Android phones actually own the major share in the global mobile market. The android phones come in variety of shapes, sizes and the most importantly prices. Several top notch models are available presently and they can only be differentiated based on features and prices. Most of the android phones come in the market with certain basic features. 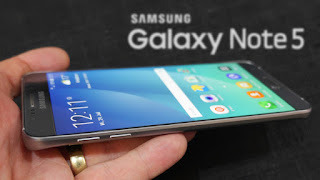 Among the android phones that are really top end versions the Samsung Galaxy S6 and Samsung galaxy Note 5 are two of the best android phones in the market. This is one android phone that has taken the world by storm. It has almost dumped all those plastic features of Samsung galaxy S5 and come up with side glass and aluminum alloy cover. This phone has raised the expectation of the android users by a huge leap. It is now a challenge for other companies to compete with this version of Samsung. The design of this phone is something that has attracted many users. The touch screen of this phone is 5.1 inches and the finger print scanner has now reached a whole new level. This phone also comes with a great 16 megapixel camera. Although Samsung has not given the option of external storage, it has increased the internal storage capacity to 128 GB. The battery is fixed in this version and wireless charging facility has been provided. There is definitely the chance of improving the battery life by a few degrees. It also uses the same Android 5.0 Lollipop. All in all, this is a definite buy for those that want an android phone of high quality at a smart price. This model from Samsung comes with an exceptional design combinedwith top notch hardware. The camera also takes great quality outdoor pictures. It has a large 5.7 inch display and is just about 171 grams in weight. Along with this phone, the S Pen Stylus comes in for those that love to write or create designs through their phone. The S Pen also helps to navigate on the screen. This phone has a 16 megapixel rear camera and a 5 megapixel front camera. The battery life is really great and can serve the user for a long time. The battery comes in sealed and also there is no option of external storage. Cloud storage facility is definitely provided for storing huge data. This is really a high end phone and comes at a bit higher price. 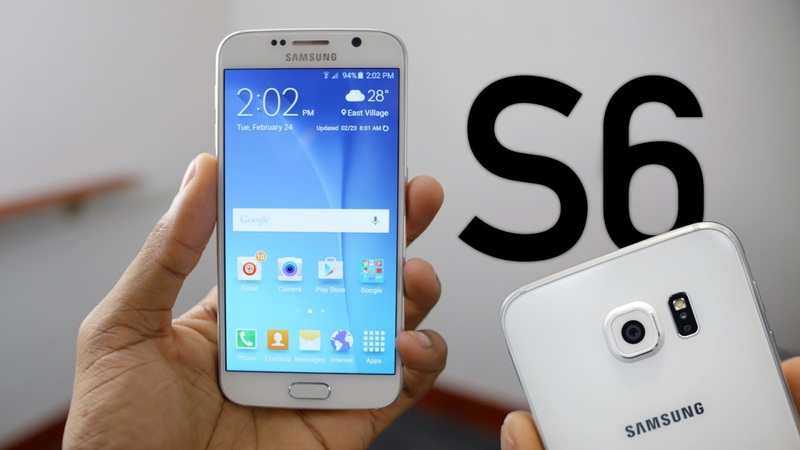 There are certain notable differences between the two above mentioned phones from Samsung. The screen size and battery life areobviously better in Samsung galaxy Note 5 than in Samsung Galaxy S6. There is no major difference in the quality of the cameras but the Stylus present in Samsung galaxy Note 5 makes it more comfortable. If a person is looking for a great phone at a more reasonable price, then Samsung Galaxy S6 is the right choice. However, both serve all types of users well, and they’re both designed to bring global users maximum satisfaction. I am sure that such games is the best topic for my custom essay writing! Thanks a lot for sharing this review! I will take it as an example for my essay for college!